If you're looking to build muscle, you may want to re-evaluate your carbohydrate intake, as they are the key to building sculpted muscles. Protein is often over emphasized in muscle-building diets, and carbohydrates are given little attention. However, carbohydrates play an important role in building lean body mass and shouldn't be overlooked. During exercise your body converts carbohydrates that are stored in your muscles and liver into ATP molecules to use them as energy. Not eating enough or the right type of carbohydrates means your workouts may potentially suffer because you will have less energy to train at a higher intensity. Training at a higher intensity has a greater effect on building larger and stronger muscles. Muscle overload is the only stimulus for muscle growth, and exercising at a higher intensity will boost growth hormone levels. 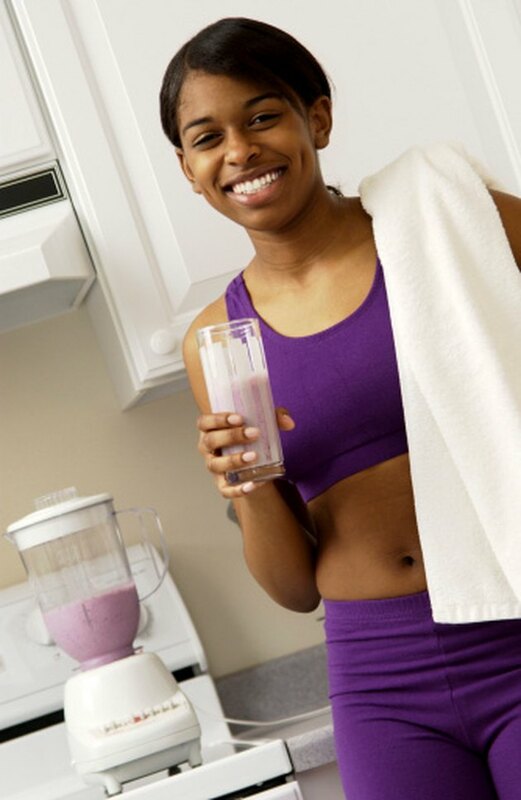 After your weight training workout, it is important to drive nutrients into your bloodstream and "feed" your muscles. This is best accomplished by "spiking" your insulin levels, and the best way to do so is by ingesting simple carbohydrates within one to two hours after your workout. During this time, your body is in the anabolic phase, which means your muscle cells are primed for muscle building. Carbohydrates stimulate the release of insulin, which pushes amino acids into muscle cells to begin the process of repair. Since the body relies on carbohydrates for energy, the last thing you want is for your body to use an alternate source. If you don't provide your body with enough energy from carbohydrates, then it'll be forced to break down the valuable proteins in your body and convert them to a usable source of energy. This process is known as ketosis, and unfortunately your body can't distinguish the difference between the protein you eat and the protein in your muscle tissue. To save your lean body mass and continue on a muscle growing path, it is vital to maintain your carbohydrate stores. During weight training, your central nervous system works to tell your muscle fibers when and at what intensity to contract. So, how do carbohydrates fit in here? Carbohydrates are also the main source of fuel used by your central nervous system. Consuming complex carbohydrates will ensure that your nervous system remains functioning at its best. As your nervous system becomes more efficient, your strength will increase and you'll get more out of your weight training workouts. 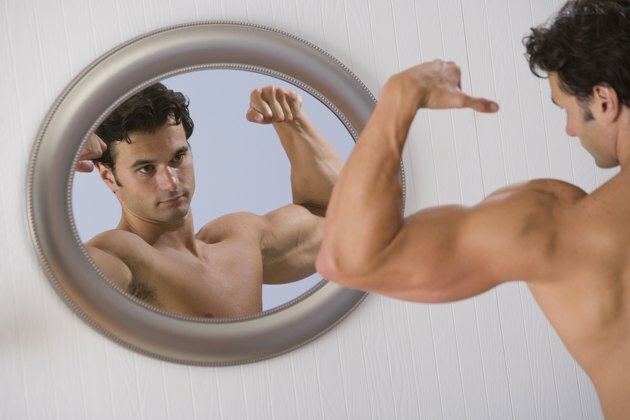 With adequate nutrition, you can repair and improve muscle size and/or quality. It is important to meet your energy demands and replenish glycogen stores when you are trying to build muscle. Aim to consume 1.5 to 2 g of carbohydrate per pound of body weight each day. If you are an athlete, your daily carbohydrate requirement is usually higher. The American College of Sports Medicine recommends for athletes to consume anywhere from 2.7 to 4.5 g of carbohydrate per pound of body weight, depending on the activity. Is Eating Tuna After a Workout Just As Good As Drinking a Protein Shake?